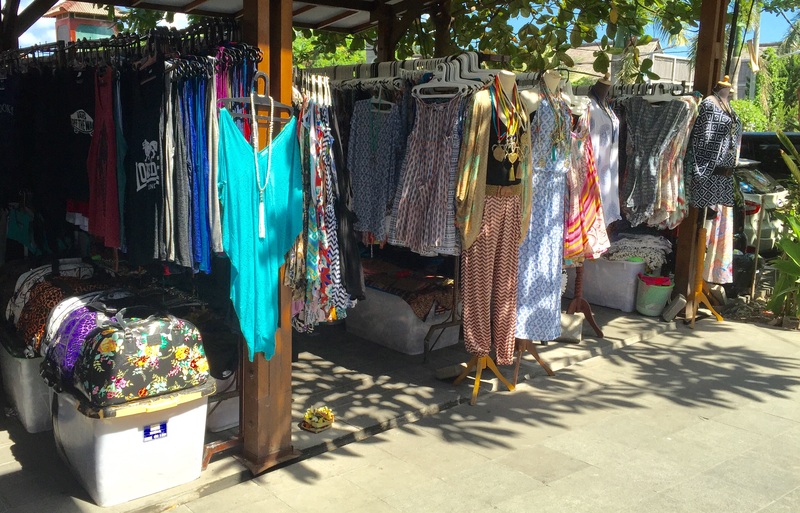 If you’re an avid shopper and seeking a good selection of women’s clothing, you’ll enjoy the markets at Seminyak Square! 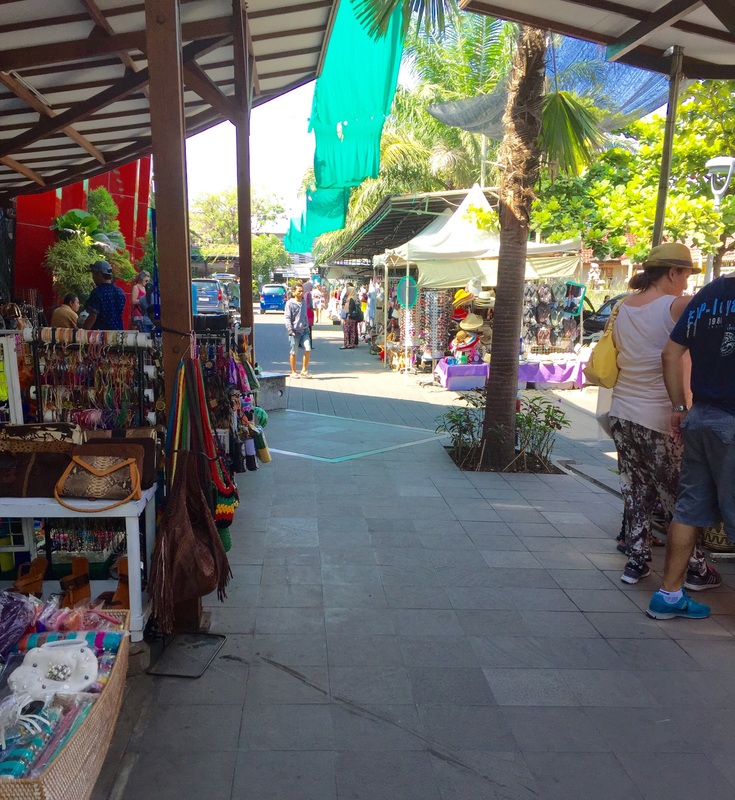 Unlike many market stalls elsewhere, the Seminyak Square markets have a good array of modern styles and fabrics. 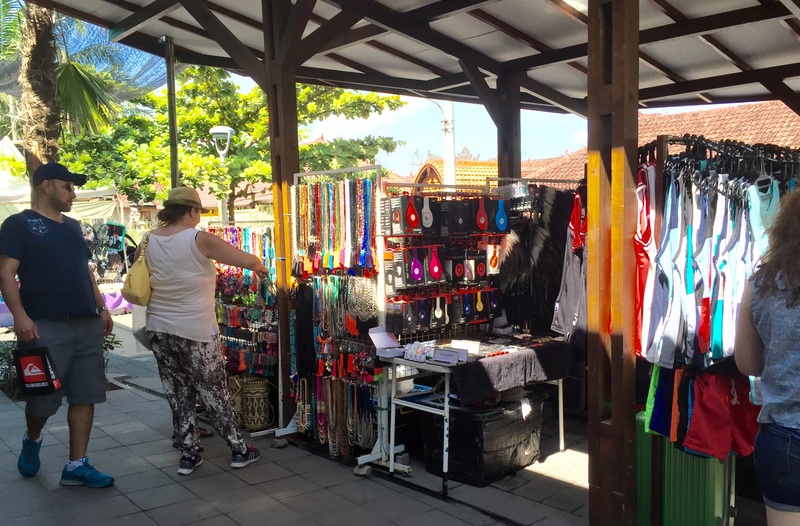 Colourful kaftans with and without pompoms, maxi dresses, stylish sarongs, killer kimonos – they’re all there at Seminyak Square markets. 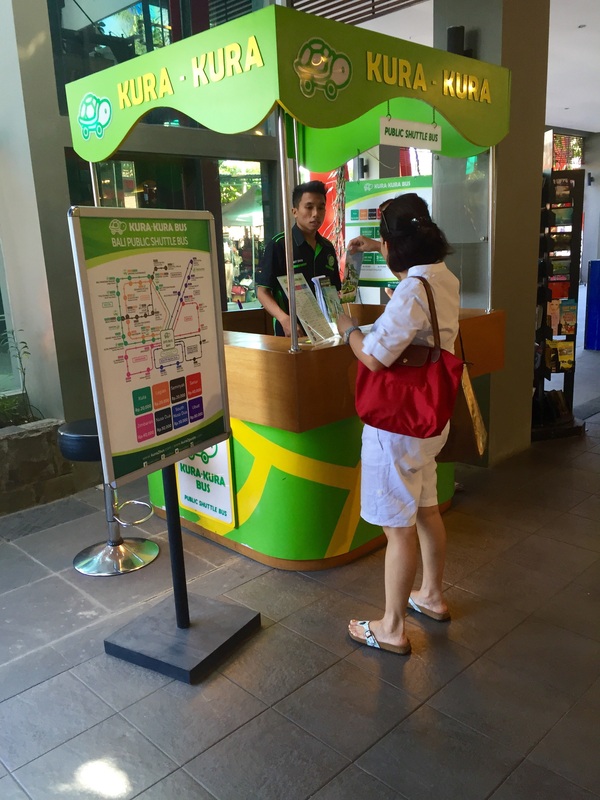 A selection of sunglasses, bags and jewellery are also available. 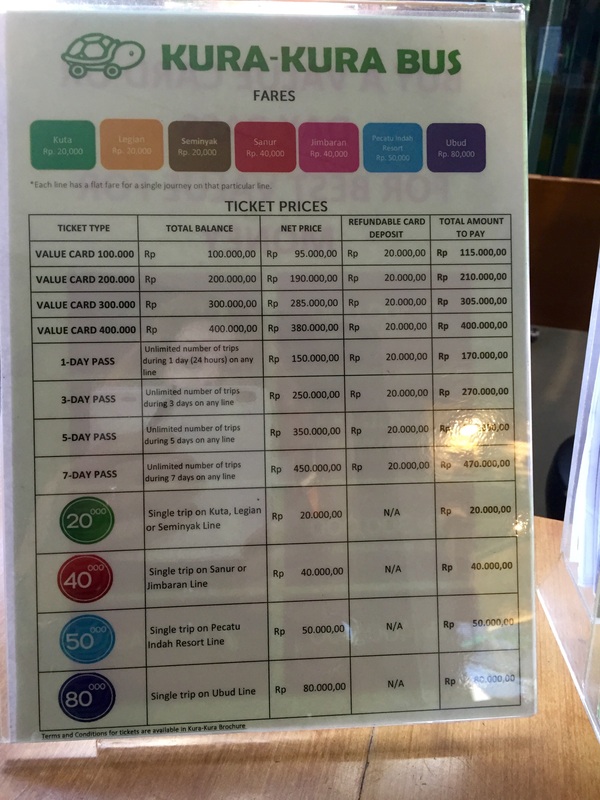 Bargaining in markets is normal practice and getting a good price depends largely on one’s bargaining prowess .Having said that, expect to pay a little more than the usual market fare here. Well worth it for the unique selections though! When you’ve had enough of market shopping, there’s a plethora of fixed price shops opposite and in the surrounding streets.